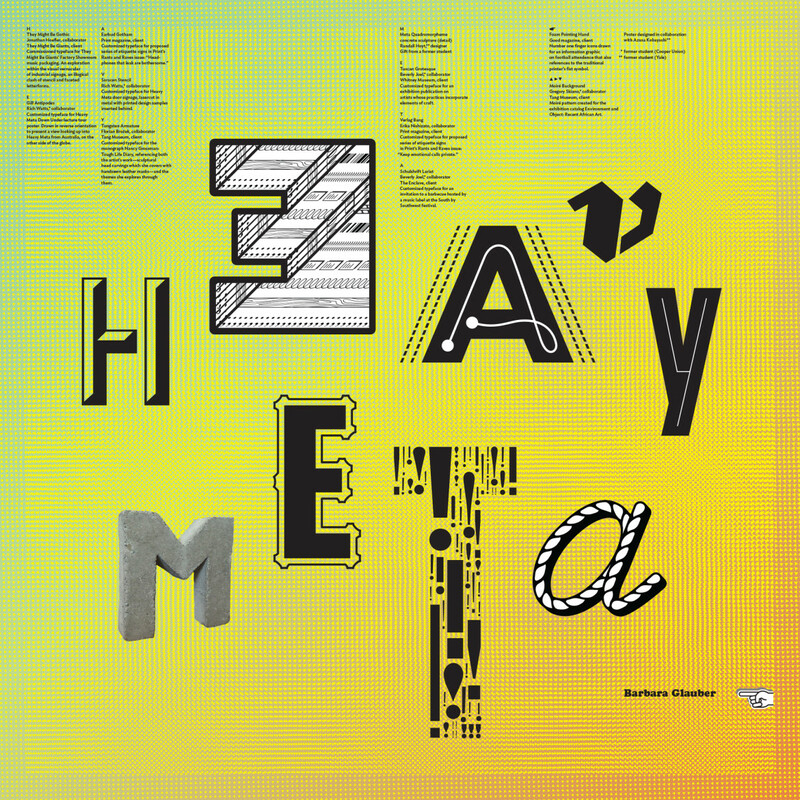 Heavy Meta is a design studio founded in 1990 by Barbara Glauber. The studio focuses on projects for cultural institutions, collaborating with artists, curators, and editors to create monographs, interdisciplinary exhibitions, information graphics, and identities. 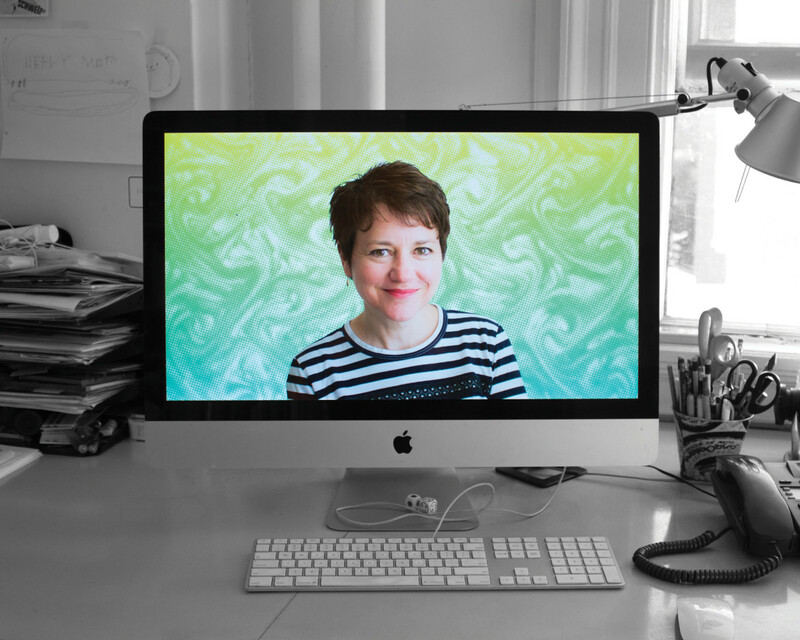 Barbara has an MFA from CalArts and teaches design at Yale and Cooper Union. Heavy Meta has 1 person. Of those, 1 is a studio head. Female, from Buffalo, New York, United States, now lives in NoHo, New York, New York. Formal education is graduate degree, primary design education is school (CalArts). My career has been -- and continues to be -- profoundly shaped by the faculty and students of CalArts, Yale, and Cooper Union, those who taught me, teach with me, and have been taught by me.